UW-Green Bay and its “spiderman,” Prof. Mike Draney, have what is believed to be the largest collection of arachnids (spider specimens) in the state of Wisconsin. 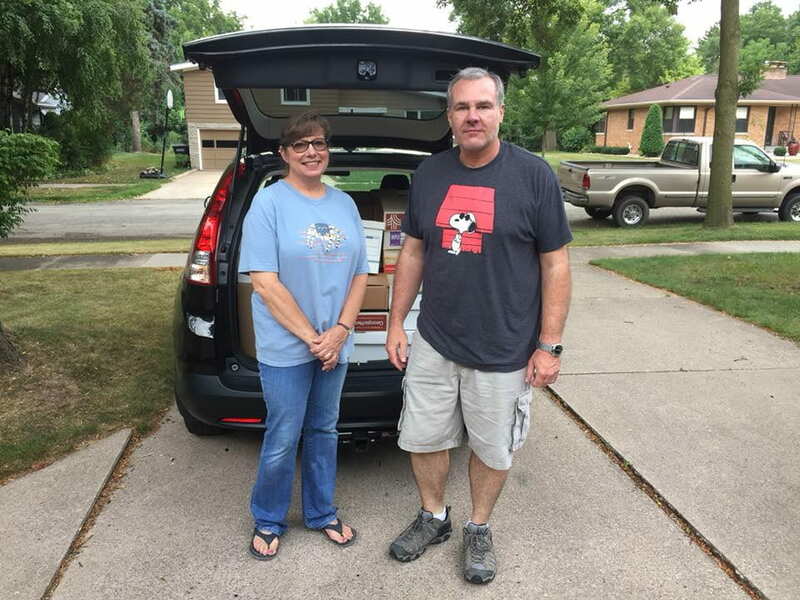 Recently, Draney picked up the last of the spiders from the approximately 10,000 donated from the Kaspar household. John “Jack” Kaspar, Ph.D., an arachnologist and biology professor at UW Oshkosh for more than 30 years, amassed his collection of spider specimens during his career, mainly from Wisconsin and the Midwest, but also from Mexico, Canada, Europe, Africa, South America and East Asia. Kaspar donated specimens to UW-Green Bay’s Richter Museum from 2014 until his passing in December of 2015, at age 88. His wife Cathy has continued the donation, adding more specimens, journal articles, books, reports and other notes. 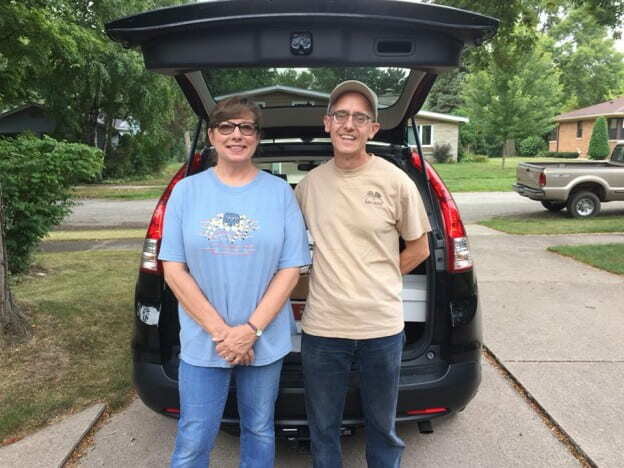 The photo shows the last of the specimens prepared for their ride from Oshkosh to Green Bay, in carloads driven by Richter Museum Curator Dan Meinhardt and Draney. Draney said he is excited to begin studying the material, “which will tell us a lot about where the 500+ species of Wisconsin spiders occur, when they are found as adults, and other basic biological information.” Draney has already used the collection to get better estimates of when some non-native spider species arrived in the state. The collection consists of thousands of spiders preserved in individually labelled vials of ethyl alcohol, which is how spiders are preserved for scientific study. “My own collection probably rivals it, but I haven’t found time to inventory it!” Draney said. Read more about the Kaspar donation and the longtime friendship of the Kaspars and former curator emeritus Tom Erdman. This entry was posted in Leading & Learning on September 11, 2018 by Sue Bodilly.